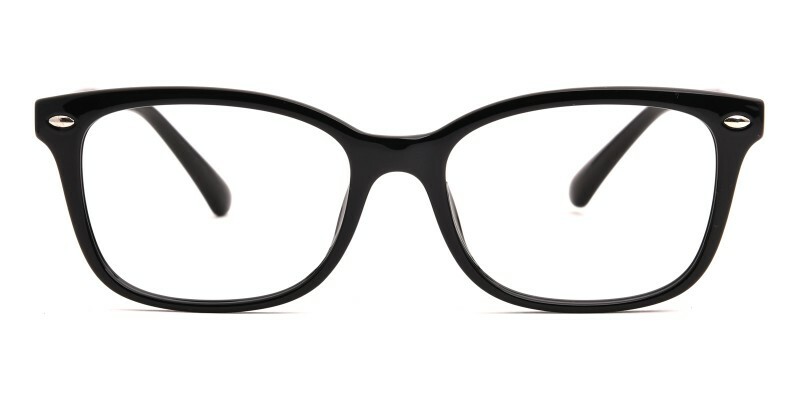 Hyannis Rectangle eyeglasses are made from flexible TR90 material. Without any complicated ornaments, the classical rectangle styled rivets are loved by most of people. Comfortable spring hinges and smooth workmanship adds scores for the eyewear. These are perfect...prescription sunglasses make me so happy! I just received these glasses...they're exactly what I wanted! They're comfortable, well-made, the prescription is perfect, they look fantastic, and they were ridiculously inexpensive. You hit it out of the park...again. I'll be back - soon. I've tried to delete or edit those 2 reviews above because I order the tortoise not the black and I don't know why my review duplicated, plus I wanted to add a picture. 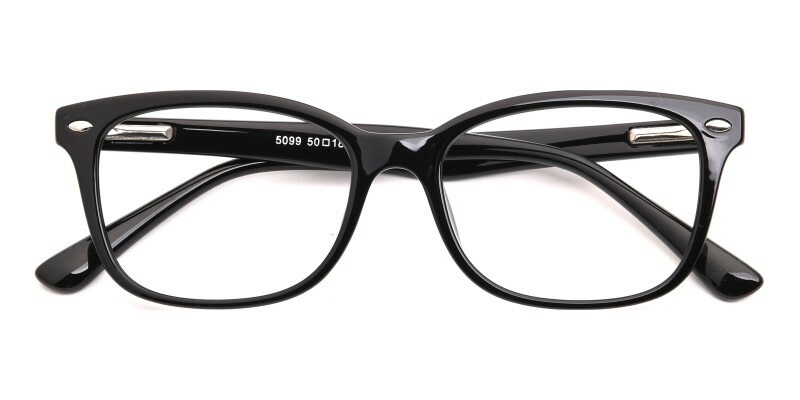 I love these glasses, I looked all over town and tried on dozens of frames but couldn't find the look I wanted unless I wanted to spend $600...which I've done many times before, but just didn't want to spend that much this time. Then I found Glasses Shop.. I was leery about ordering online, but I shouldn't have been. I ordered a different pair first, but when they came they just didn't suit my face, so I very easily returned them for credit points. 😊 This pair of Hyannis is awesome! 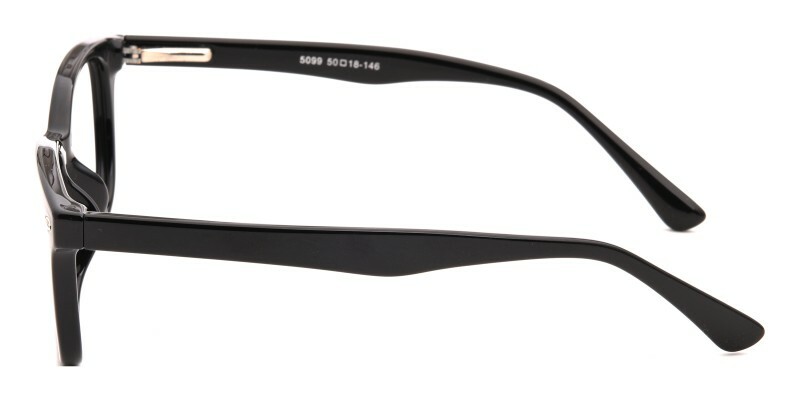 They fit great, the prescription is perfect, they shipped quickly and you can't beat the price. I'm going to be ordering new prescription sunglasses soon. Everyone that has seen me in my new glasses has loved them. Thanks Glasses Shop!